Would you rather watch a short video or read an article? For the majority of people the answer is video, so it’s no wonder that video is a super effective training tool. A survey by Kaltura found that 76% of respondents agreed that watching a video was a powerful way of consuming information. When you watch a well-made video, you’re more than just a spectator. It pulls you in and makes you part of the action. 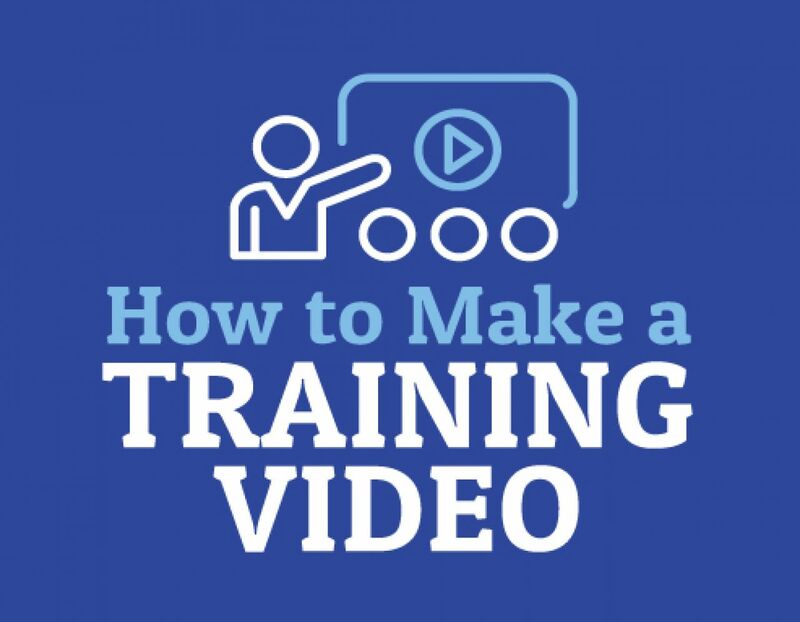 Whether you’re creating a video for staff training and onboarding, crafting it for solutions-based training, or using it as a way to breathe some life into health and safety, video is a powerful training tool. The real hard work is making a great training video that simultaneously entertains, informs and educates. Luckily for us, successful training videos share some key characteristics. Your team is juggling a pretty full plate. From their jam-packed inbox to the growing to-do list, everything is fighting for their attention. While the amount of money spent on training has been steadily growing year over year, we can still do a lot more to improve training ROI. A study by Dale Carnegie found that 71% of employees are not fully engaged at work. 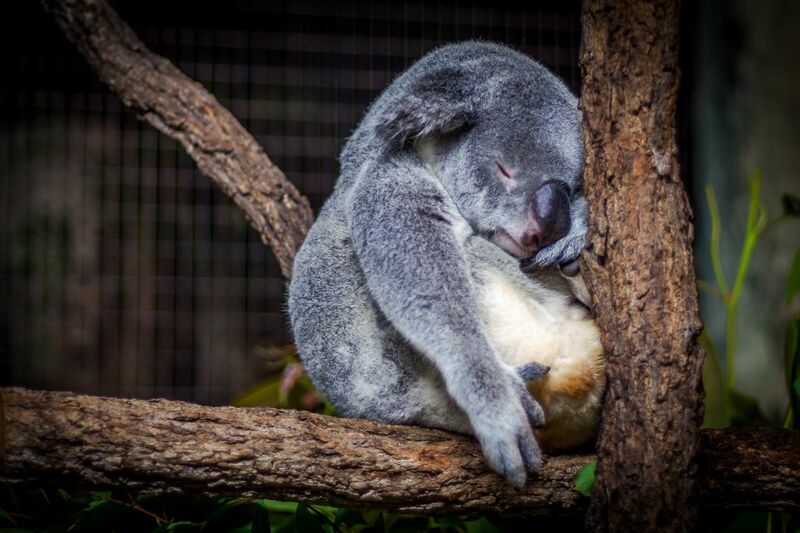 Poor engagement comes at a pretty high cost - it leads to decreased productivity and hurts your bottom line. But what does that have to do with creating a good training video!? By creating with your team in mind, you can create videos that directly help them be more productive. Studies find that when we’re doing better, we feel better too, and that leads to improved overall performance and increased engagement. So, set your team up for success and create training videos that fit around their schedule. Every piece of training content you create has a point. It helps someone do something. The clearer you are about who the someone and something is, the better. And, to be even more effective, distill the message down to a key takeaway. Once you’ve identified your main point, build the video around it by drawing on real life examples that directly tie in with the viewer’s experience. Training videos are more effective if they show how they solve real life problems and directly apply to what the person is doing. With your examples ready to go, draft a script and make sure it sounds good when you say it out loud. Some things that look good on paper don’t work in real life: just ask Mark Hamill. Without facts and figures, a training video can be vague and lack a clear purpose. Without emotion, the facts aren’t memorable. I bet the stats in the dozens of PowerPoint presentations and training videos you’ve seen aren’t what’s stuck with you. These are about as effective at sticking to you as dry spaghetti to a wall. Instead, we remember the stories. So, pull the facts, stats and actionable information into a story and make it a part of an overall narrative. You’ve got the script. Now you need to put that training video together! Finalize your key takeaway and call to action, then select the right images, sounds and music that support your content. Depending on the type of topic you’re tackling, you can add a few additional materials like a short interactive test at the end or, if you’re introducing a more complex topic, a summary sheet of key links and other takeaways. Some videos may even benefit from a downloadable resource list! Of course, it’s one thing to read about great training videos and another to actually make one. That’s why we’ve put together a few examples to help you get started. In an interesting twist on Lightning Safety videos, Sam Cloud shares his favorite ways to zap unsuspecting people during a storm. The mock-interview wraps facts and crucial information up into a powerful story, giving sensible health and safety advice a much more entertaining twist. The cartoon-style illustrations back up the main points along the way while the offbeat presentation makes the whole thing extremely memorable. You can use this style of video to add a bit of life and fun to rather dry training topics by pulling the facts together into a fun story. This is a great example of a short, 3 minute video that gives a comprehensive overview of a rather complex topic. By drawing on familiar concepts to frame the new ones, the video makes it easier to understand the technical side of SEO even if you don’t have a tech background. Giving relevant, real world examples and tying new concepts to existing knowledge makes it easier to internalize the new learning. This video from Iconosquare has a clear purpose and shows viewers exactly how they can implement the advice by breaking the seven tips into even smaller, actionable steps, using graphics and text to back them up. You can use this style of video to show viewers how they can apply the concepts they’ve just been learning about. One of the usual ways to create a training video is by hiring a professional video team, but for a lot of small and medium-sized businesses, that option is costly and unrealistic. 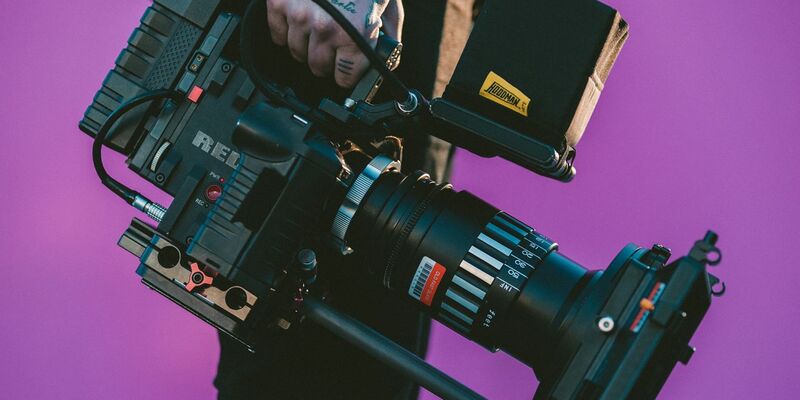 There are also a lot of enterprise level training video production solutions available, but they tend to be expensive and not designed for small scale video production. Using a video creation tool like Biteable eliminates the need for fancy recording equipment, lights, actors, edit suites and editors, and allows you to create high quality, professional videos for a fraction of the cost. We love creating templates that help you put your best virtual training foot forward in a variety of situations! So, if you’re ready to start creating awesome training videos, why not play around with one of our templates? We have a selection of different infographic templates such as the Recycling Infographic, the Real Estate Infographic or the Healthy Living Infographic. This style of training video allows you to share stat-heavy information with supporting images and music to drive your message home. The short presentation can be a great training tool. A clear, concise message and some practical examples can help you put your point across easily while keeping the viewer engaged. Use the overlay text to introduce key concepts and the underlying images and short clips to back up those concepts. The case for short videos goes beyond our shrinking attention spans and frantic workdays. Our collective knowledge is increasing at a pace we can’t keep up with. According to some estimates, the total amount of knowledge in the world doubles every 13 months. The rate is even faster in high-tech fields. They fit in around your team’s work without being invasive. A single key takeaway backed up with real world examples makes it easier to see the point in the information and retain it. It’s easier to add more short videos to expand on certain topics and update them as you build up your training library. So set that clear objective, throw in some creativity and a great template and get creating!